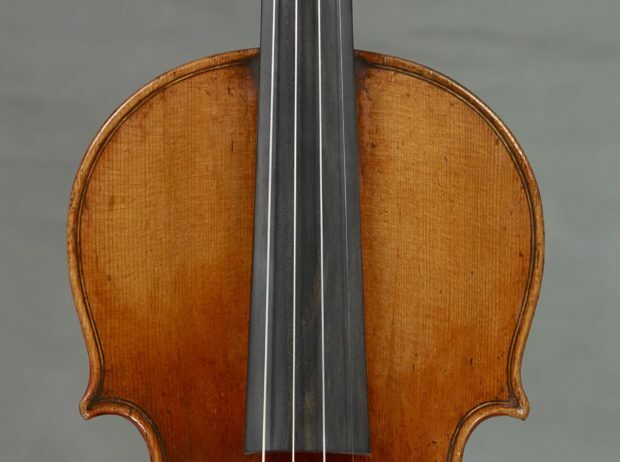 The Chicago-based Rachel Barton Pine Foundation has acquired a historic Stradivarius violin dating from 1732. The instrument, known to rare violin fanciers as the “Arkwright Lady Rebecca Sylvan” Stradivarius, was donated by its current owner, Joseph Sylvan, a violinist, pedagogue and former music professor at New Mexico State University, according to a statement by Chicago violinist Rachel Barton Pine, the foundation’s founder and president. Click here to read the entire feature.